Upholstery cleaning in South Jersey. Bring new life to your furniture with a deep cleaning! 5 Reasons To Hire A Professional Cleaner or Janitorial Services At Your Office Or Restaurant. Offshore can make a custom cleaning plan to meet your specific needs. Daily, weekly or monthly cleaning services are available as well as regular deep cleaning services to ensure a germ and dirt free space. 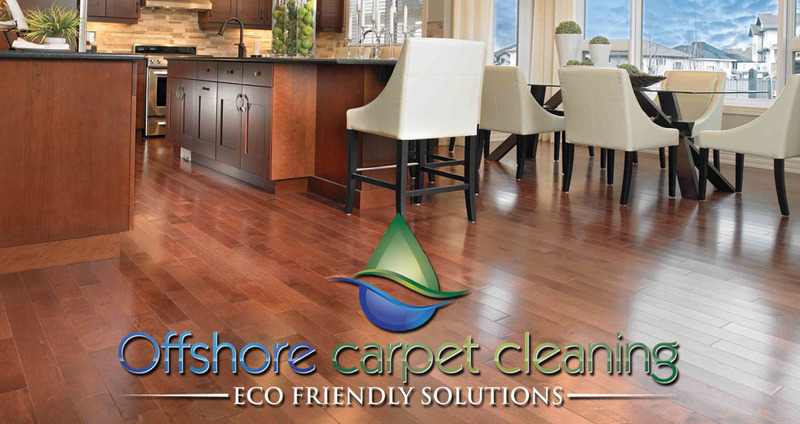 Offshore Carpet Cleaning offers an array of specials and packages for customers! The Carpet & Rug Institute Seal of Approval ensures that you are dealing with a industry approval professional. There is not substitute for Professional Carpet Cleaning to keep your home germ and dirt free!